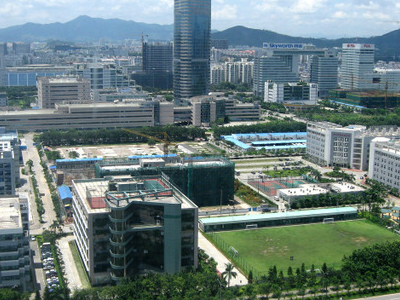 Nanshan District is one of the seven districts comprising Shenzhen. 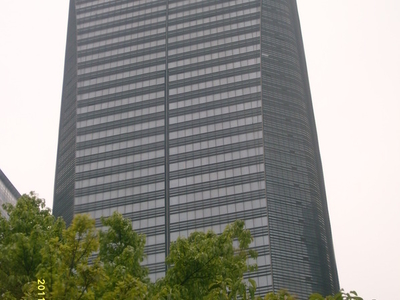 It encompasses the southwest area of the Shenzhen Special Economic Zone. The size of the district is 182 km sq. The district of Nanshan is located to the west of Shenzhen Bay, east of the Pearl River entrance, south of Yangtaishan, north of Inner Lingding Island and Dachan Island, and across the sea of Hong Kong's Yuenlong. In year 2012, the district of Nanshan's local GDP output exceeded 280 billion RMB. The region is developed in the tourist industry and is home to famous sight-seeing locations including Window Of The World.Nanshan District is organized into the following sub-districts. Overseas Chinese Town (OCT) OCT East The mixC Coastal City OCT Bay Shenzhen Bay Shenzhen Bay Sports Centre. 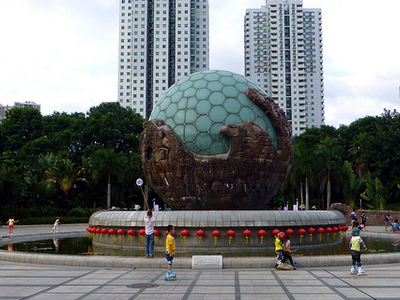 Here's the our members favorite photos of "Neighborhoods in Shenzhen". Upload your photo of Nanshan!